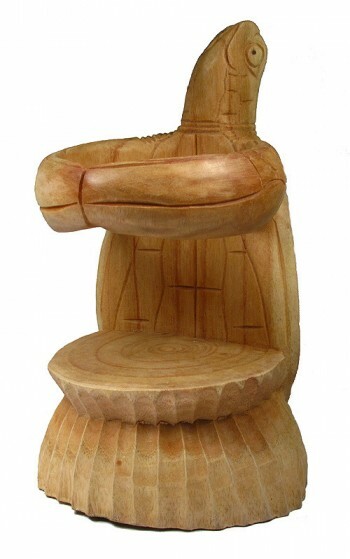 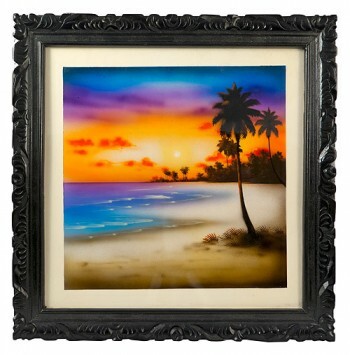 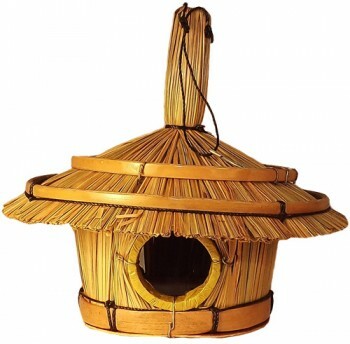 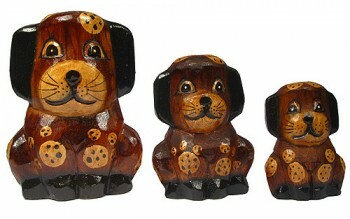 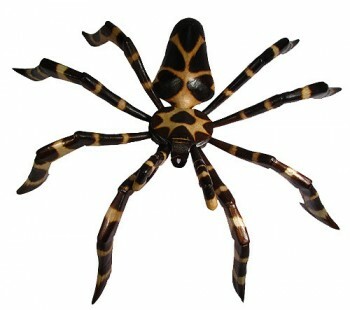 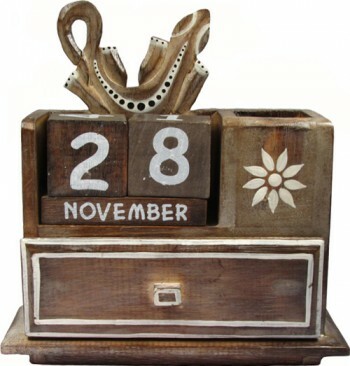 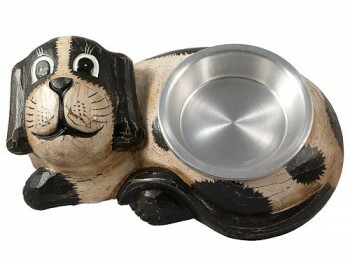 These carvings are from the wood of the best quality, created by highly skilled artisans. 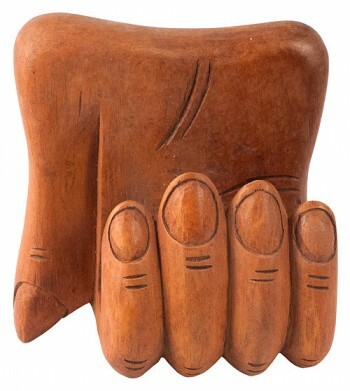 Whether you are looking for a symbolic hand crafted figure to show your love for one another, or just something a little more inventive like a unique business card holder, then this is the best place to start. 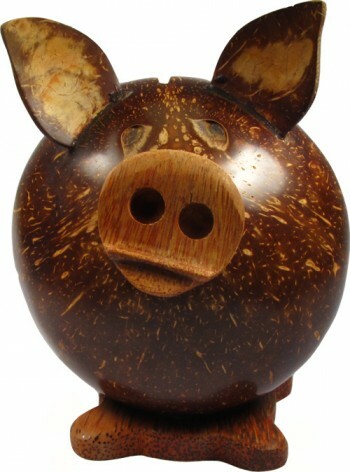 We offer so many unique and innovative ideas, you are sure to find something that you will love! 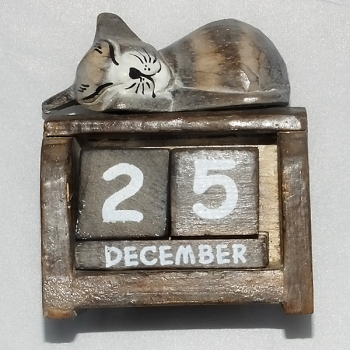 Two cats with an adorable kitten lying down calendar measuring at 7 x 10.5 x 3.5 cm. 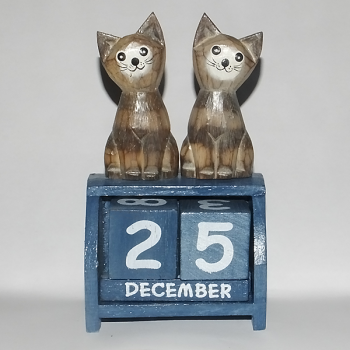 Two cute cats on top of a blue calendar measuring at 10.5 x 18 x 5.5 cm. 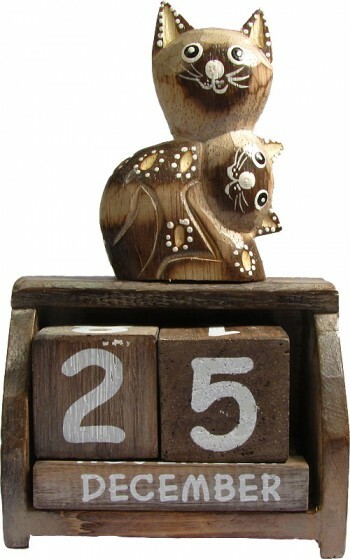 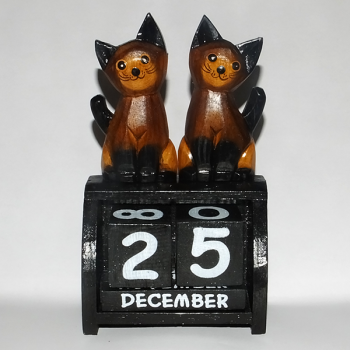 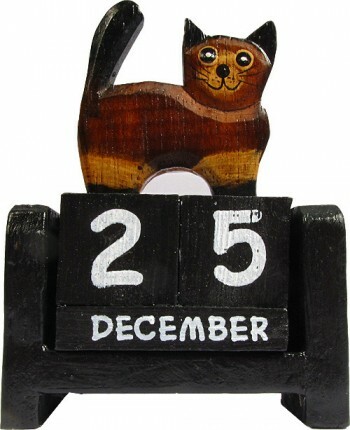 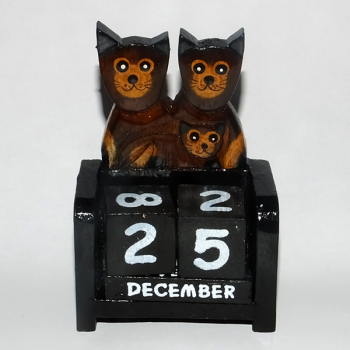 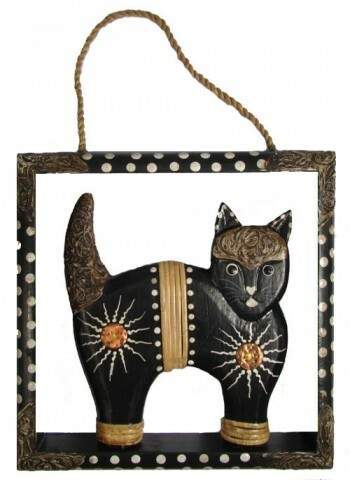 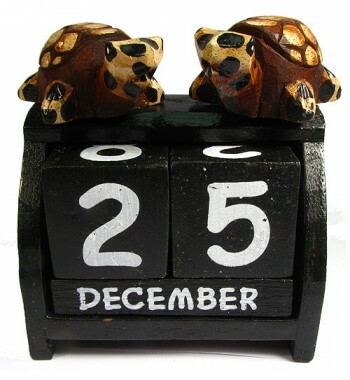 Small standing cat calendar measuring at 7 x 11 x 3.5 cm. 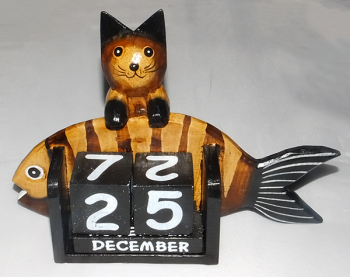 Adorable cat holding onto a fish with a black & white calendar measuring at 21 x 16 x 8 cm. 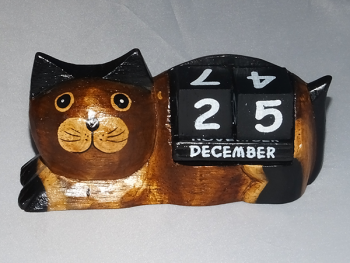 Cat holding a kitten calendar measuring at 10.5 x 18 x 5.5 cm.